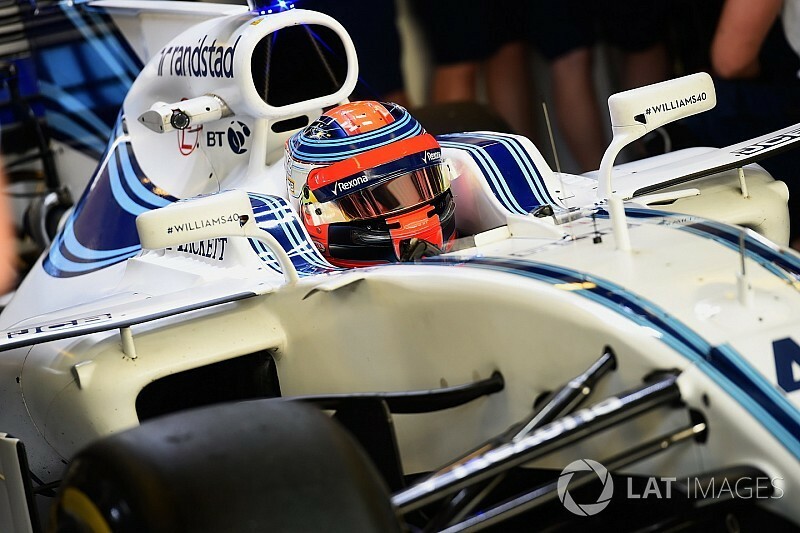 Robert Kubica says his Williams reserve role is "an important step" in him achieving his goal of making a racing return to Formula 1 in the future. The Pole was the early frontrunner to get a race seat alongside Lance Stroll but after he and Sergey Sirotkin tested in Abu Dhabi, the latter emerged as the favourite. When it became clear Sirotkin would get the seat, Kubica and his team switched focus and pushed for a supporting role, which included plenty of time behind the wheel. 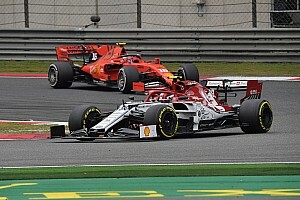 Both sides came to an arrangement that will involve Kubica driving in pre-season testing, in in-season testing and in a number of grand prix weekend practice sessions. Kubica, who suffered life-threatening injuries in a rally crash and last raced in F1 in 2010, believes a racing return to the championship in the future is still possible. "I feel in the best physical shape that I have ever been, but it has taken a lot of work to get to where I am now," Kubica said. "So I'd like to thank Williams for the opportunities they have given me so far, and for putting their faith in me with this appointment. 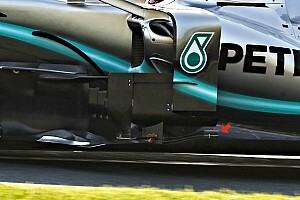 "I have enjoyed being back in the Formula 1 paddock over these past few months. "I now look forward to working with the Williams technical team, both at the factory and at the track, to really help push forward the development of the FW41 and to make a real difference to their 2018 campaign. "My ultimate goal remains to race again in Formula 1 and this is another important step in that direction: I cannot wait to get started." Williams will now get an opportunity to evaluate Kubica over a sustained period of time to help it assess whether he is quick enough to make a racing return in the future while also benefiting from his experience to help develop the car. 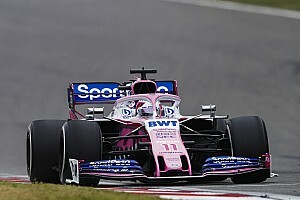 Chief technical officer Paddy Lowe praised Kubica's the determination and work ethic he has shown in his push to return to F1. "We'd like to congratulate Robert on what he has achieved so far," said Lowe. "To overcome his injuries, return to fitness, and drive a Formula 1 car again is a remarkable achievement, and one that few considered possible. "We anticipate Robert will make a strong technical contribution to the team, using his wealth of experience in track testing, simulator work, and support to the race drivers and engineers at every race. "He is a driver I have admired for many years and I am personally very happy to be working with him towards our 2018 championship."